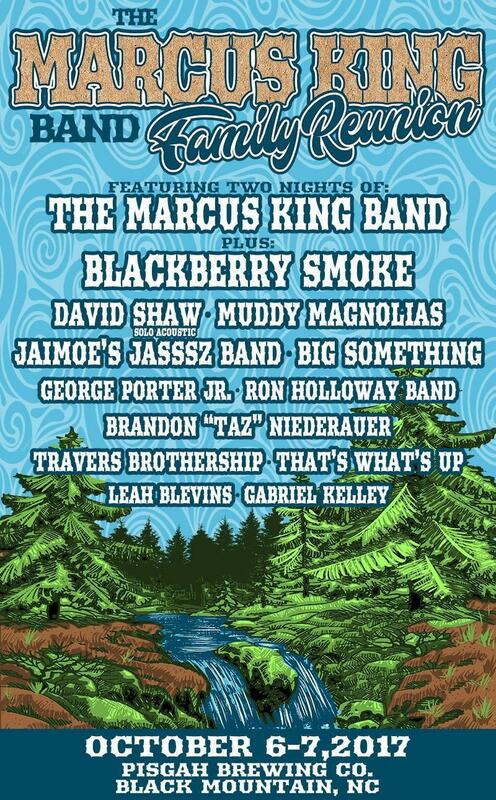 Jam In The Trees will be held on August 24th and 25th this year. 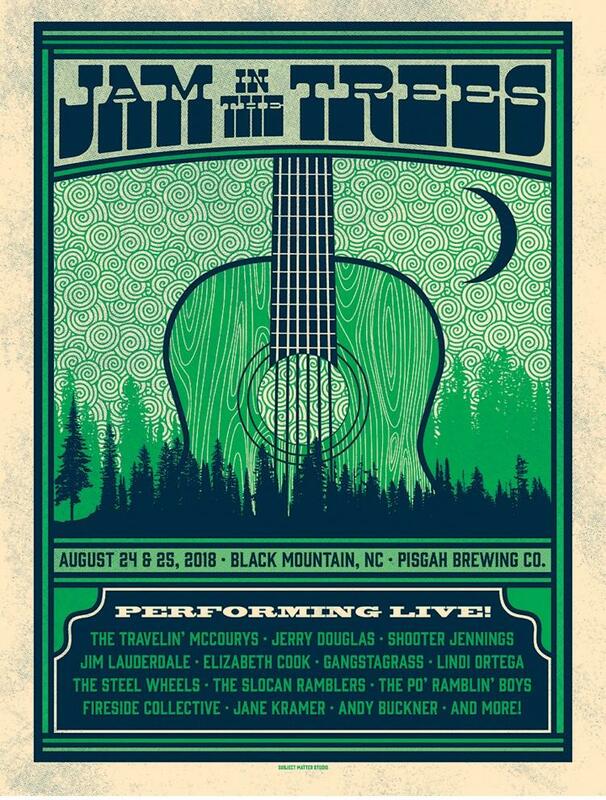 The annual music festival returns with a diverse lineup for the third year to Pisgah Brewing Company in Black Mountain, North Carolina. The roster includes legendary artists The Travelin’ McCourys, Jerry Douglas, Shooter Jennings, Elizabeth Cook, Jane Kramer, Gangstagrass, The Stray Birds, Jim Lauderdale, The Steel Wheels, Fireside Collective, The Po’ Ramblin Boys, The Slocan Ramblers, and Andy Buckner. 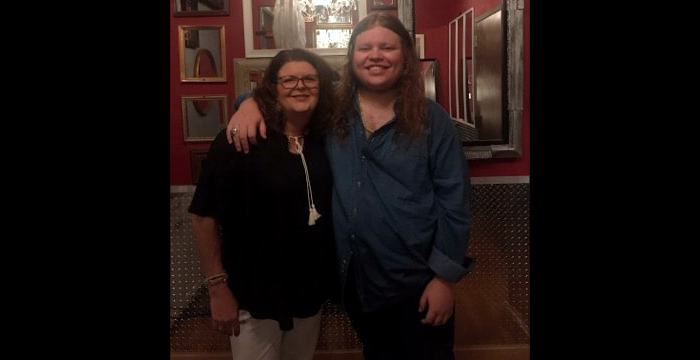 Renee recently caught up with Marcus King in Charlotte on the Tedeschi Trucks Band's Wheels of Soul Tour to talk about The Marcus King Band's new album "Carolina Confessions", their upcoming tour, the Greenville music scene and The Marcus King Band Family Reunion at Pisgah Brewing October 5th & 6th. Hear the interview on WNCW-FM's Local Color Monday, July 30 between 8-9pm. 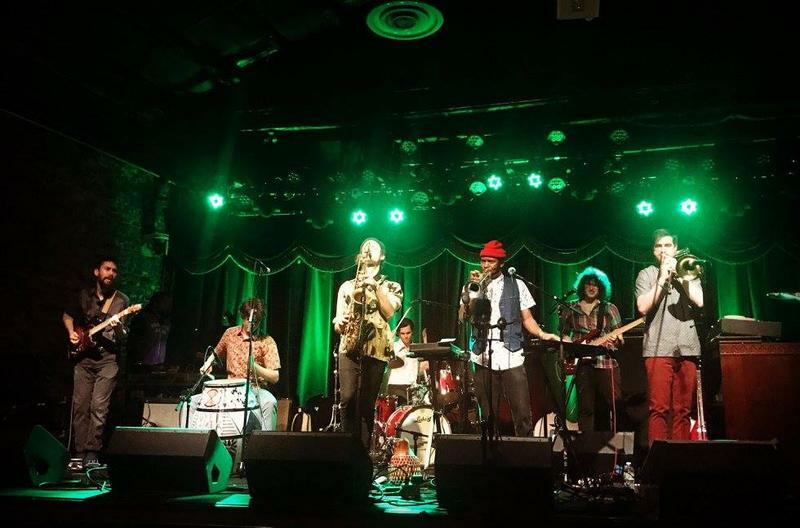 This psychedelic Afro-funk/Afro-beat band from Brooklyn was part of the All Go West Festival in West Asheville last weekend, and they return to the area for a show of their own at Pisgah Brewery in Black Mountain on Thursday. The spirit of Fela Kuti and other West African greats lives on!